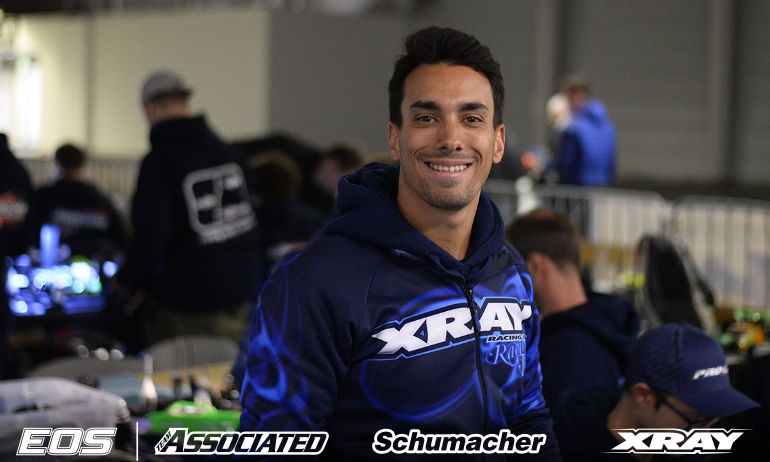 Bruno Coelho has taken another TQ in the 4wd class as the Xray driver led home the Schumacher pairing of Jorn Neumann and Michal Orlowski, the trio separated by 8 tenths of a second at the end of the 5 minute run. Q1 runner up Daniel Kobbevik was 4th this round, less than a second in front of Lee Martin, with Neil Cragg the top Associated driver in 6th. 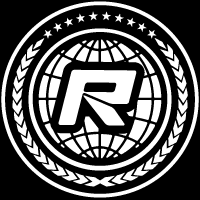 Tomorrow morning see’s two more qualifiers, with a driver’ 2 best runs used to determine their starting order for the triple mains in the afternoon.